Be the Change is a worldwide group made to help those who need it the most. From helping others to attempting to not only bring America to its best potential but also the smaller, unnoticed communities. 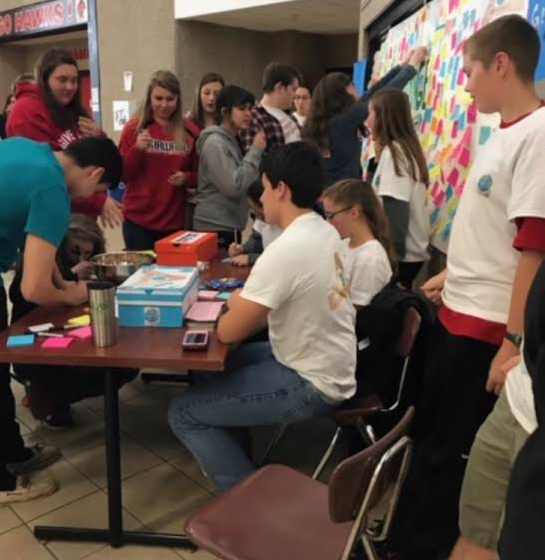 Though every cause is important, this club focuses most on what is impacting SCHS and the surrounding community. Be the Change has many different organizations to join, but at SCHS, Be the Change is a club that would appreciate more notice. “If I could change one thing about the club it would to be more known,” sophomore Maddie Easter stated. Be the Change still makes an impact on lives daily. Fernandez feels that even those who feel like they could never change the world, could change the world for one person, and the gestures of kindness can do more than could be told. 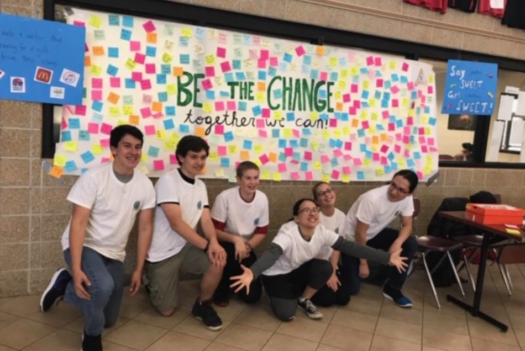 Be the Change not only benefits students personally but also their school and communities as they go out, do interviews and spread awareness of things the community is struggling with and also good things happening locally. Talking about divided cultures, genders and voices, Fernandez hopes for change in the near future. 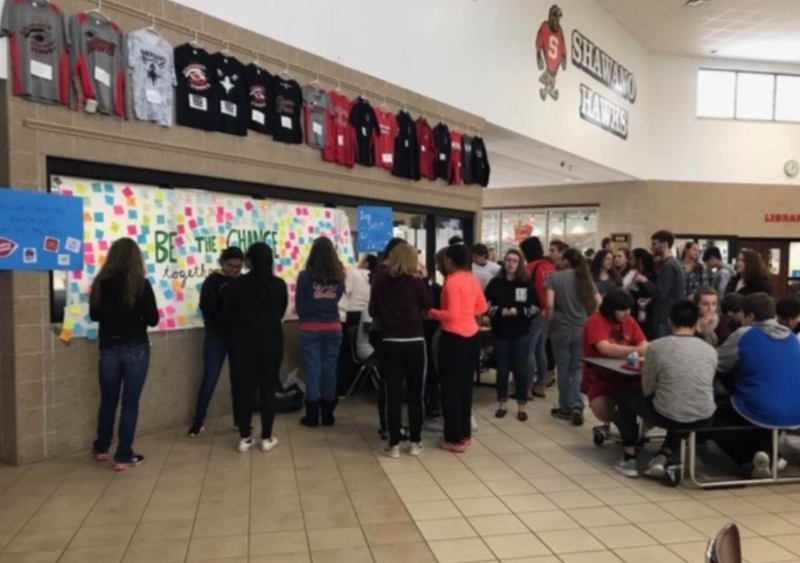 Be the Change does little things to improve others, like holding an organization where students wrote two things nice about themselves or someone else on a sticky note, and hung it up in the SCHS lunch room in exchange for a piece of candy. “It’s the little things that we can do that make a big impact,” junior Haley Williams, a member of the club, stated. This group has not only taken on the small city of Shawano but also has taken the everyday matters to a bigger audience. 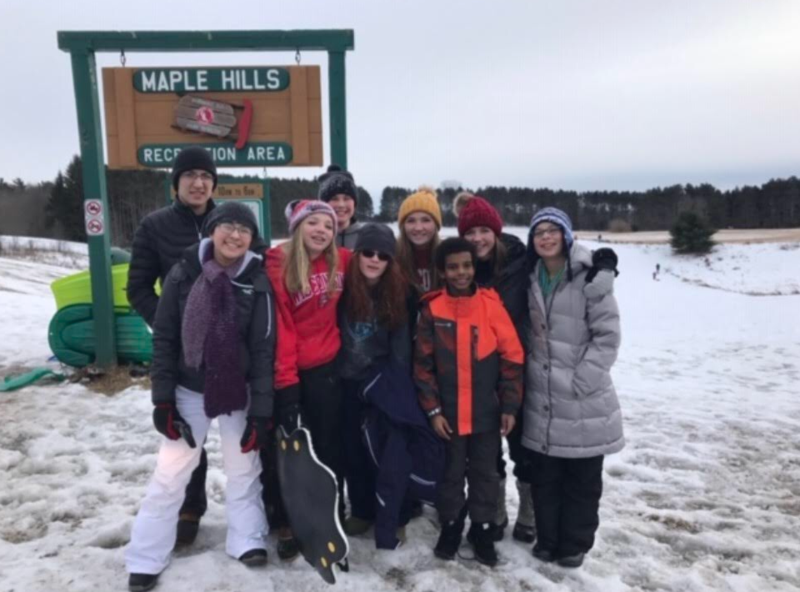 They have traveled to Wisconsin Dells to present and discuss to teachers and others what this group means and how much it can benefit not only those who are in it but also those surrounded by the members of this organization. This club meets about two times a month, once at school, and once at the Williams’ household. Be the Change is a good thing for the community, and also helps those who feel discriminated against, bullied, judged or separated in any way, to have a voice and know they are not alone. 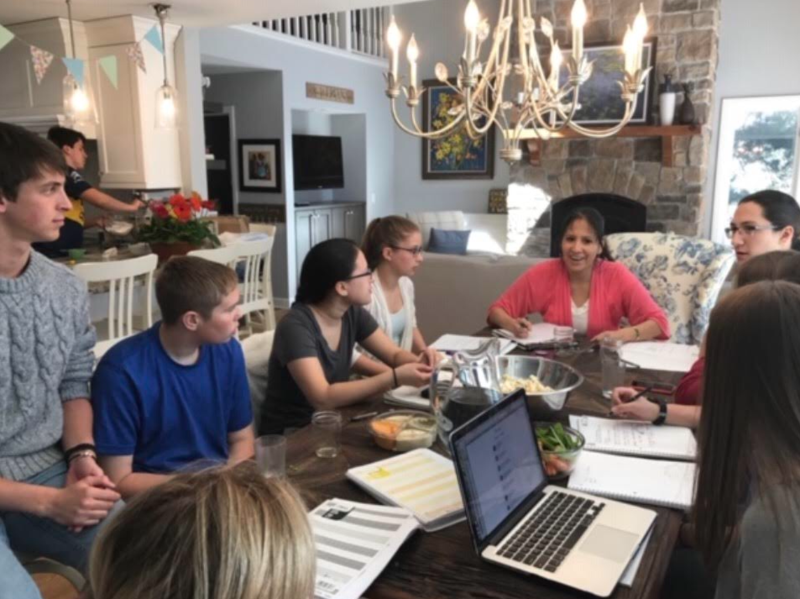 In the near future, this group hopes to expand, meet new people, make a difference and enlarge their name and their purpose. This truly shows that though there is such a small community, the people still care about one and other and want more than anything to spread kindness, love and to create a voice for those who were always told to be silent.